While Wilfrid Sellars' philosophy is often depicted in an ahistorical fashion, this book explores the consequences of placing his work in its historical context. In order to show how Sellars' early publications depend on contextual factors, Peter Olen reconstructs the conceptions of language, psychological, and social explanation that dominated American philosophy in the early 20th century. 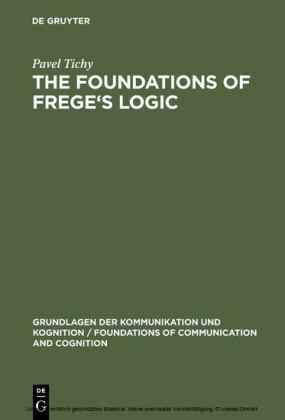 Because of Sellars' differing explanations of language and behaviour, Olen argues that many of Sellars' early commitments are incompatible with his later works. 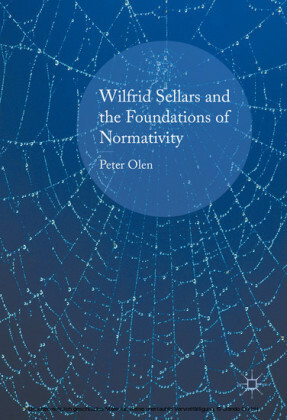 In the course of doing so, Olen highlights problematic tensions between Sellars' early and later conceptions of language, meta-philosophy, and normativity. 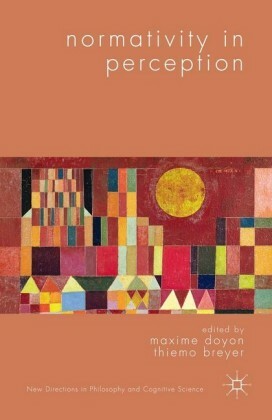 Supplementing the main text is a collection of previously unpublished archival material from Wilfrid Sellars, Gustav Bergmann, Everett Hall, and other early 20 th century philosophers. 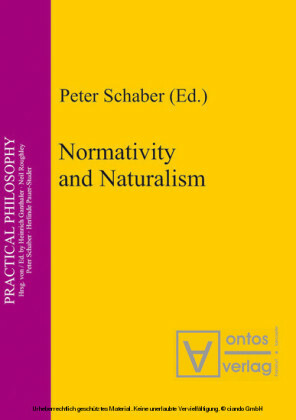 This text will be a useful resource to those with an interest in the history of American philosophy, the history of analytic philosophy, Wilfrid Sellars' philosophy, and the myriad issues surrounding normativity and language. 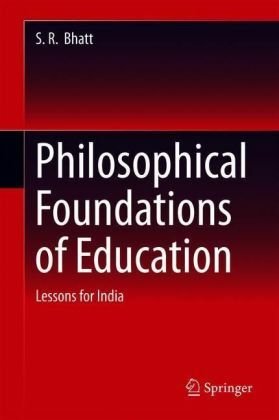 Peter Olen is a faculty member in Philosophy at Lake Sumter State College, USA. 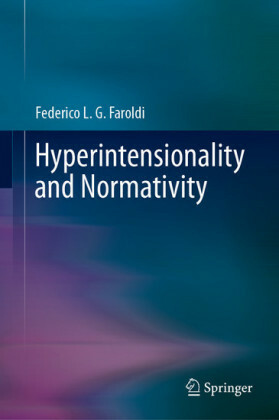 He has presented papers at numerous national and international conferences, and has published articles on the history and philosophy of science, the history of analytic philosophy, normativity, and American philosophy. 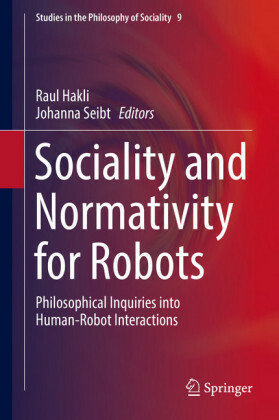 His most recent publication is 'The Realist Challenge to Conceptual Pragmatism' in The European Journal of Pragmatism and American Philosophy .